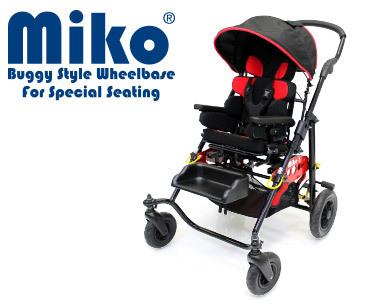 SOS have developed the MoJo and Miko Wheelbase ranges incorporating the lessons of almost 30 years manufacturing in special seating to provide the most versatile, reliable and attractive solution to both clinical and individual needs of the wheelbase user. 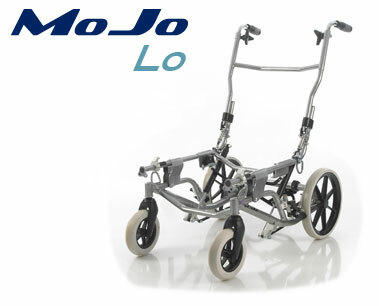 Developed to provide a range of wheelbase options specifically designed for use with Special Seating Systems, all Mojo Wheelbases have a unique ‘Quick – Lok’ interfacing system that makes loading and unloading seating systems easy. 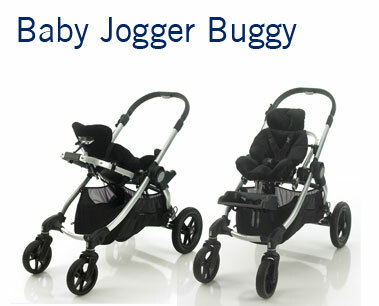 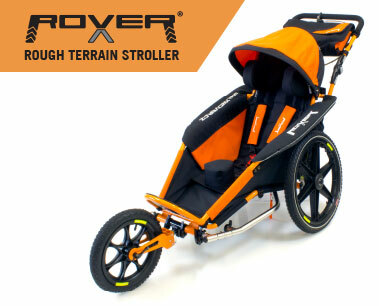 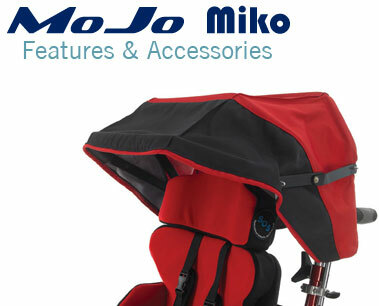 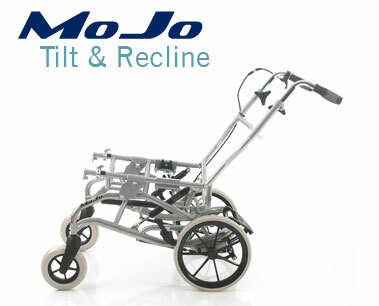 The Mojo Range offers wheelbase options for infant to adult clients and are available in a range of colours and other accessories to compliment the use of the equipment. 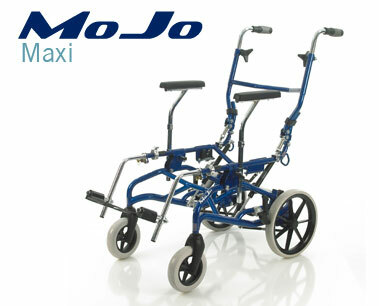 All of our MoJo wheel bases have been extensively tested to ensure they are safe for transportation. 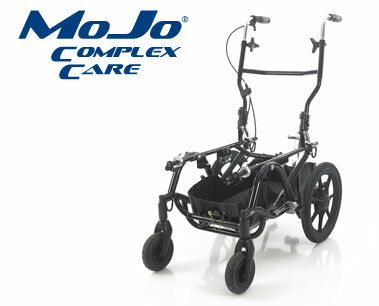 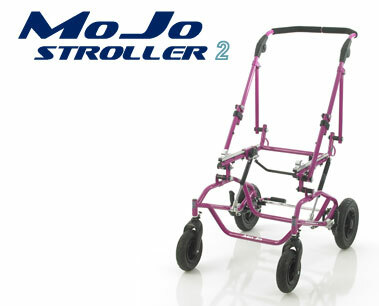 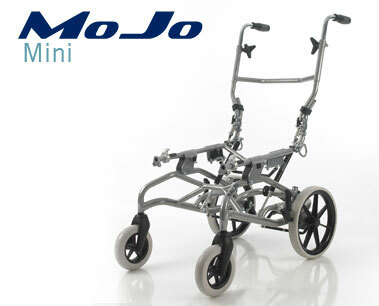 The entire MoJo range successfully passed the necessary standards required for mobility equipment and are suitable for use in transportation of the user. 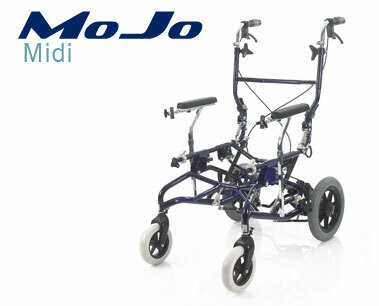 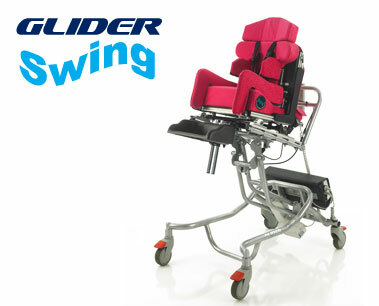 SOS have designed the Mojo Tilt in Space Wheelbase so that clients can be transported in a reclined position. 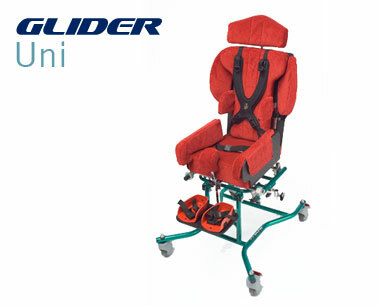 This is a significant design feature for the transportation of clients with complex postures where upright sitting is either not possible or unsafe due to postural complexities limiting the upright sitting position.